Welcome. It's always good to see Friday even when you only worked three days this week. The long weekend was quiet for us. In between the rain showers we went on a small walk around Mt Tabor in SE Portland. Mt Tabor Park sits on a volcanic cider cone and houses three open air water reservoirs used for drinking water for the city of Portland. Unfortunately, the days of open air drinking water are over and by 2020 all Portland's drinking water will be in covered reservoirs and piped to the city. The rainy weekend did afford a good oppurtunity to do some baking as well! 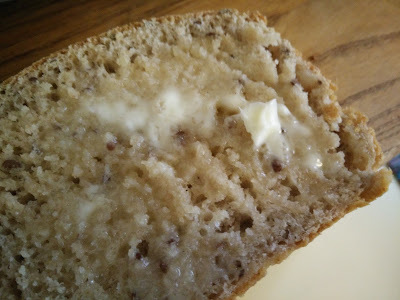 I made some bread which is always a hit! I also made some Oatmeal Raisin Cookies. These cookies called for 1 1/2 cups sugar but I only used 1/2 cup and 1/4 cup of honey. 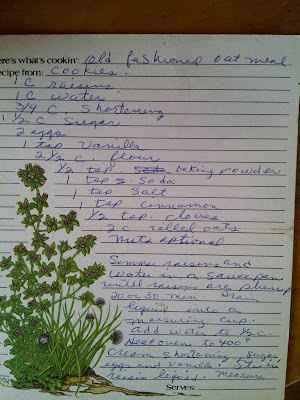 I also added 1/4 cup of flax seeds for a more nutritious cookie. It's amazing how much sugar you can cut from most recipes. The cookies definitely aren't as sweet but you can taste the other spices better, like the cinnamon and cloves. 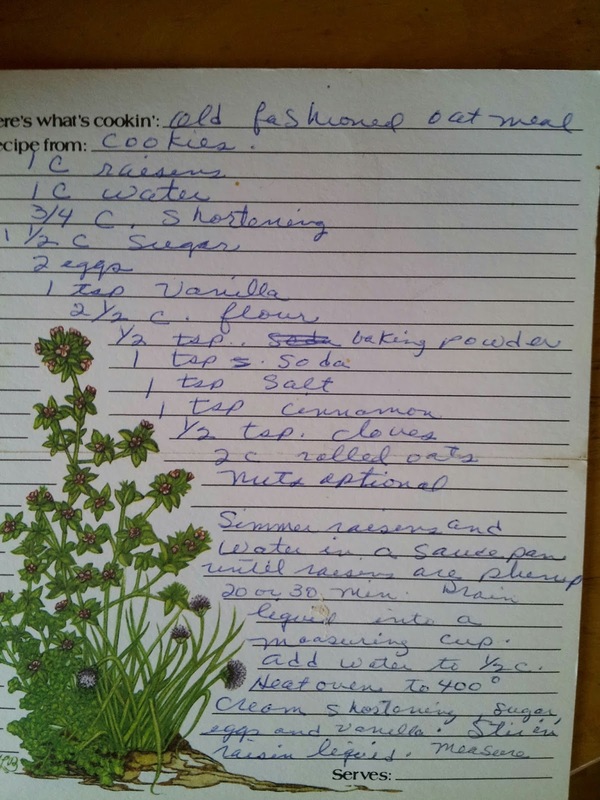 Here's the recipe, written in my mom's handwriting! A couple years ago, in an effort to be more organized, I took pictures of all my recipe cards I wanted to keep and uploaded them to Google Drive. I then threw away all the cards. Now I have a more permanent recipe book! 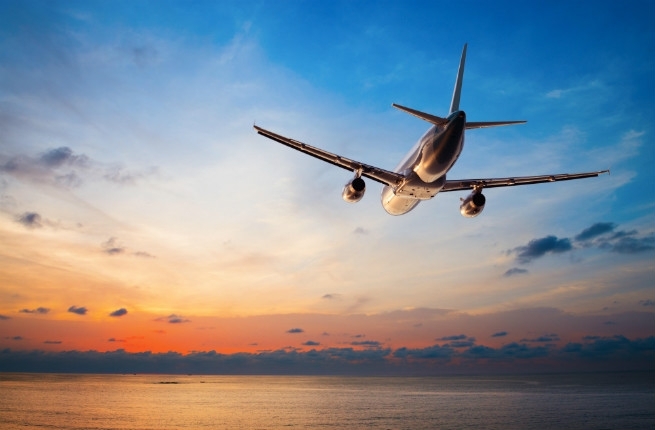 If you were or are planning a trip anytime soon, air fares are ridiculously cheap! I just purchased a ticket for my son to Southern California to visit his grandparents and the round trip ticket was only $165 (that's including the insurance!) I also looked into tickets to San Francisco for Jeff and I in October and those tickets are only $145! Now may be the time to book that trip you've been wanting to take! 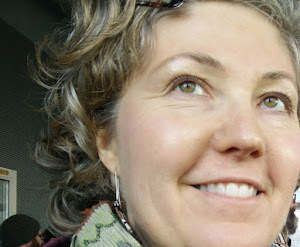 I've got a great before and after furniture reveal next week so check back! That's all I've got for this week, enjoy your summer weekend, you've only got two left!